Mulberry Hall is a wedding venue located in Guyton, Georgia, that serves the Savannah region. This beautiful historic venue boasts lovely, rustic structures with stunning views of the expansive countryside. 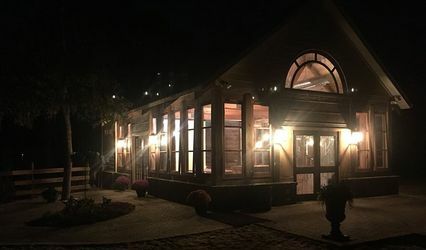 Couples who enjoy the outdoors and want an elegant, unique venue with indoor and outdoor settings in the country will enjoy all that Mulberry Hall has to offer. Couples may entertain up to 280 wedding guests for their ceremonies, receptions, bridal showers, elopements, engagement parties, and rehearsal dinners. This elegant yet rustic venue offers couples beautiful views of the outdoors and two brand new venues: Mulberry Hall and the Wagon Shed. Mulberry Hall is a timber-framed building with a maximum capacity of 280 people. This expansive area offers ample space for large gatherings, as well as privacy. The updated Wagon Shed is made from repurposed and new, locally milled wood complete with two bathrooms and a service pantry. 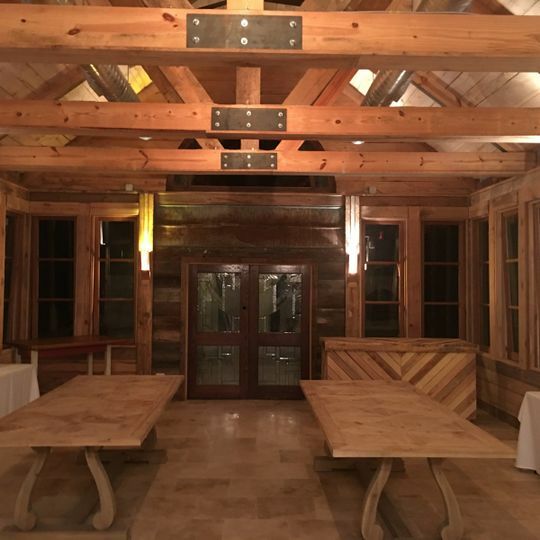 Wooden beams, tables, and walls provide a rustic, inviting atmosphere that couples and guests will enjoy. 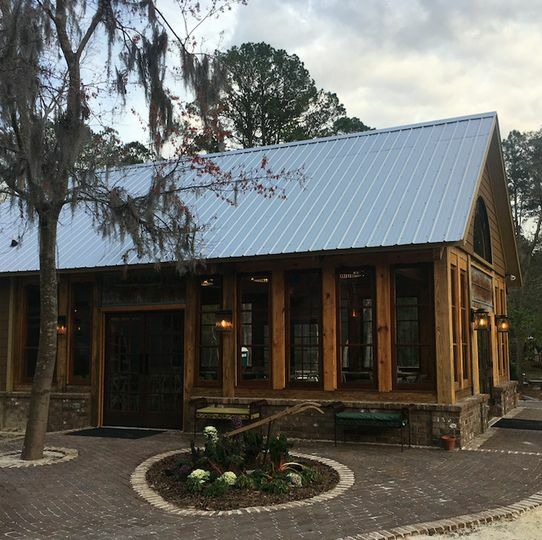 The Wagon Shed is perfect for a more intimate gathering and can hold up to 70 people. 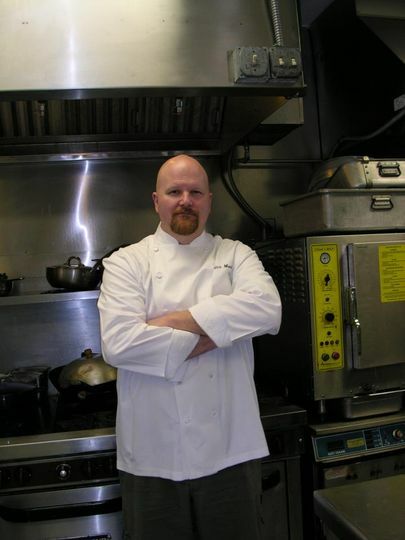 Chef Nick Mueller is proud to offer his culinary skills to couples who want to enjoy his wedding venue. 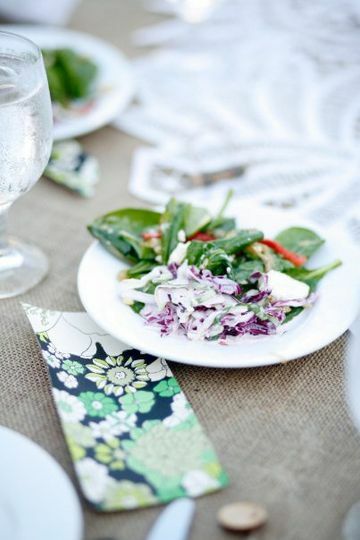 Couples may enjoy a wide range of serving styles, including buffet, plated, stations, hors d’oeuvres, French service, and family style, as well as cocktail reception and dessert. Mulberry Hall will provide servers and also invite couples to tastings to ensure they are satisfied with their meal selections. With more than 17 years of catering experience, Chef Mueller is happy to provide many tasty gourmet dishes for couples and their guests, including butter braised mussels with tomato broth and chorizo, lobster fettuccine, wild mushroom risotto, and more. The service was wonderful tracy and nick are a wonderful couple. They strive to meet every need and desire that you want and the place is very beautiful. Nick and his team were exceptional! The food was phenomenal, his service was excellent, and the venue stunning. I can't say enough about how wonderful the entire experience was. In fact, my husband booked our anniversary dinner with Chef Nick at Mulberry Hall! My wife and I hosted our wedding celebration at Mulberry Hall and it could not have been more perfect. Chef Nick Mueller is incredibly talented and his staff are all personable and true professionals. I am a Savannah native and knew that Nick would showcase all the best that Southern Cuisine has to offer. What I was blown away by was the attention to detail at the wedding venue as well as the honeymoon B&B - The Sugar House. Everything seemed to work so seamlessly from the amazing hors d'oeuvres of curried crab & watermelon to the perfectly smoked pig and pickled shrimp that followed. The venue was built using new cut oak and pine from the property with nice accents salvaged from 19th century buildings that were on this historic piece of land. Chef Mueller's food exhibited the same - respect for the South's culinary traditions, but updated with modern tastes and techniques. A custom designed menu, lovely service, and constant effort to go the extra mile truly sets Nick Mueller Catering and Mulberry Hall above the rest. We are incredibly grateful for the amazing day that you helped us create. Be one of the first to book our beautiful NEW venue and save! We are offering $300 off out site fee to the first 10 couples who book with us as early as November 2016! Inquire to learn more how we can make sure dream wedding a reality!